It’s plan time! 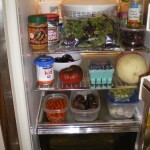 This week we’re looking at putting your pantry to work for you. By decluttering and organizing your pantry, freezer and stockpile, you’ll save on your grocery bill – something we could all use these days. Why? Because you will know exactly what you have. There’s no doubt that the investment of time you make into organizing your pantry, freezer and stockpile will pay off again and again on your grocery bill. 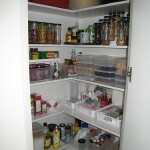 How much space do you have designated for your pantry? Is it enough? 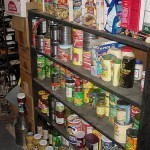 Should you keep your stockpile in a separate storage area? If your feeling cramped, can you rearrange your kitchen drawers to free up some more space? I know this is a lot to think about! But remember, planning ahead is one of the keys to success when it comes to getting organized and staying that way. 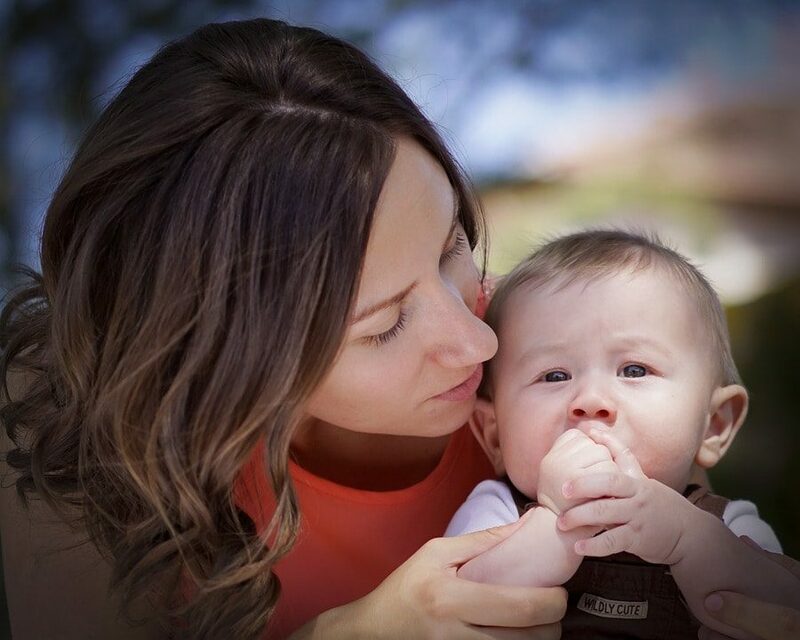 Only you know what will work best for your family!